Of the 1970s Free Ride generation, South Africa's Shaun Tomson ushers in a new level of performance and international flair. As a handsome world champ tube rider, he attracted the first hoards of autograph-seeking teenyboppers in the sport's history. 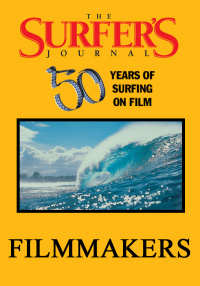 As a top gun of the Free Ride generation- the peak of 1970s surfing- Shaun Tomson of South Africa ushers in a new level of performance and international flair. As a handsome world champ tube rider, he attracted the first hoards of autograph-seeking teenyboppers in the sport's history. 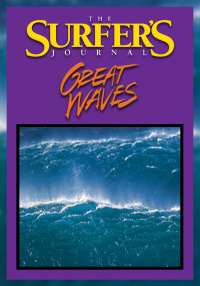 It was his free surfing that blew the gallery away. 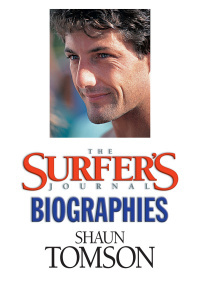 Few surfers who were present in 1976 will forget Shaun's backside bravado at Pipe. 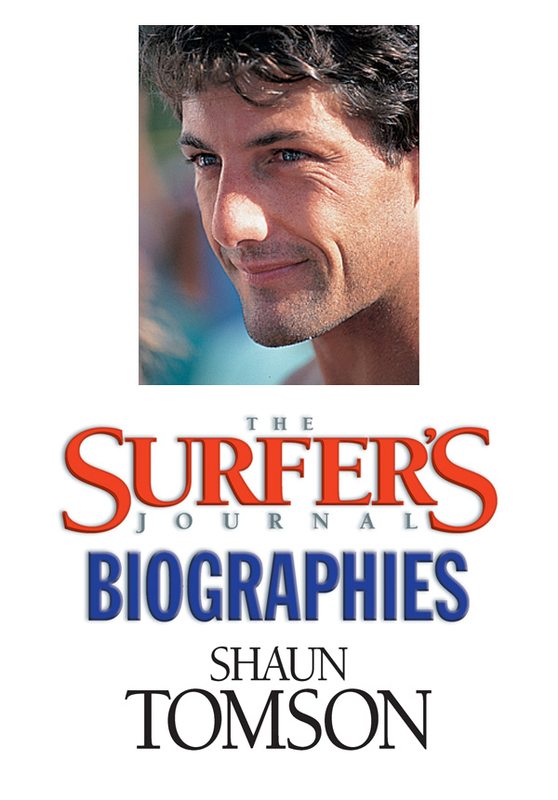 This volume of Journal Biographies provides an in-dept look this remarkable surfer.